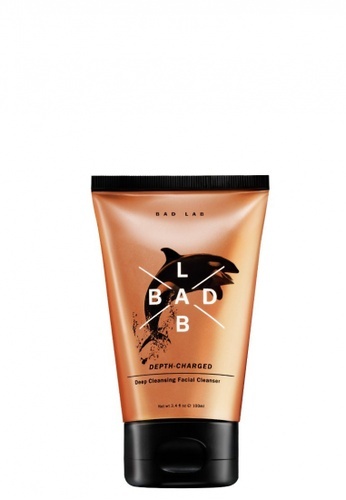 -Bentonite Clay and Charcoal clean deep to remove impurities and purify your skin. -Dragon’s Blood boosts skin hydration and recovery. -These tri-potent ingredients keeps your face refreshed and rejuvenated. -It’s like no other. Can't find Depth Charged in your size?